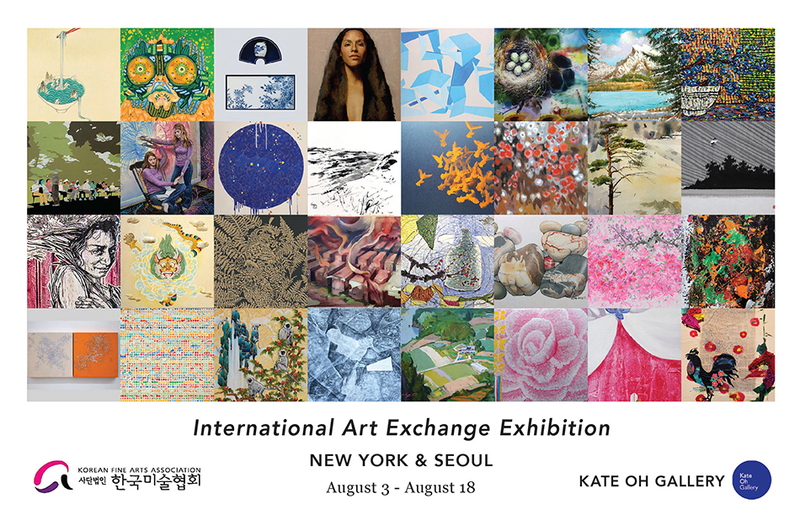 Korean Fine Arts Association (KFAA) ~ International Art Exchange Exhibition opening at Kate Oh Gallery NYC. 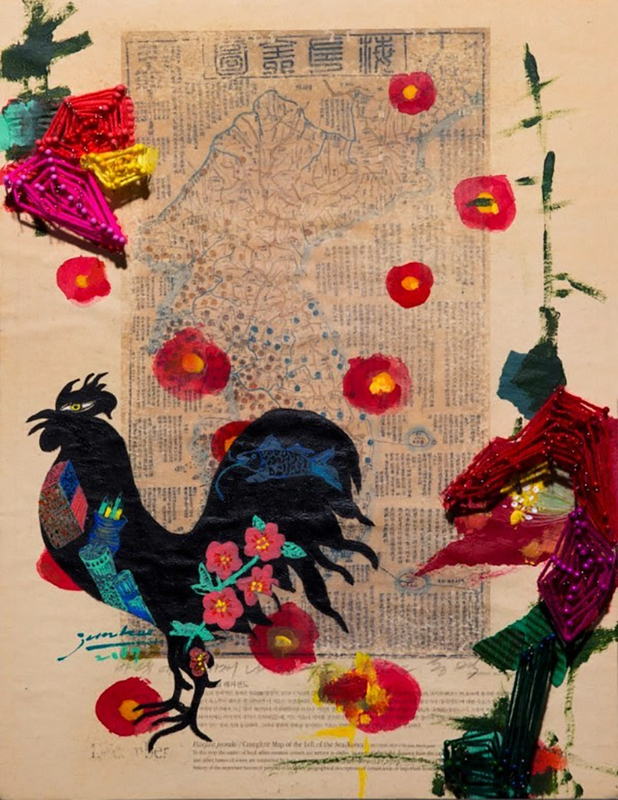 The exhibition, which takes place simultaneously in New York and Seoul, will feature the works of sixteen Korea-based artists and sixteen America-based artists, spotlighting the diverse talents and visions of the artists. 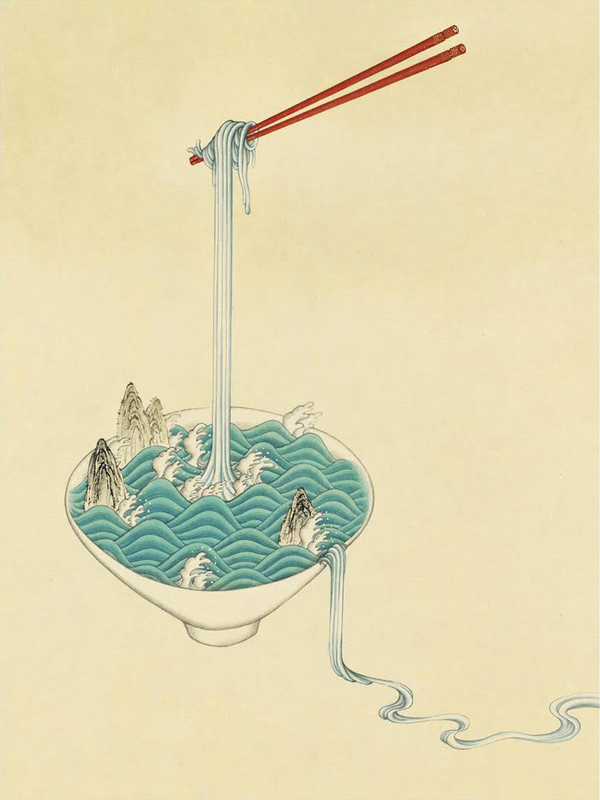 Participating New York artists are Seongmin Ahn, MiJu, Hyobin Kwon, soonnam Kim, Pamela Knoll, James McClung, Anna Mogilevsky, Pema Rinzin, Sungsook Hong, Swoon, Kate Oh Trabulsi, Kristine Virsis, Virginia Wagner, Sung Won Yun, Emily Auchincloss, Sonam Yoshi. Previous Previous post: Celebrating Andy Warhol at 90!